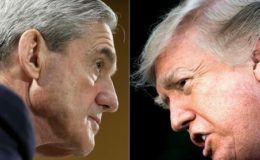 The US president, Donald Trump , declared himself completely exonerated after the investigation of special prosecutor Robert Mueller highlighted the absence of evidence of collusion with Moscow during the 2016 elections, clarifying the horizon to seek re-election. 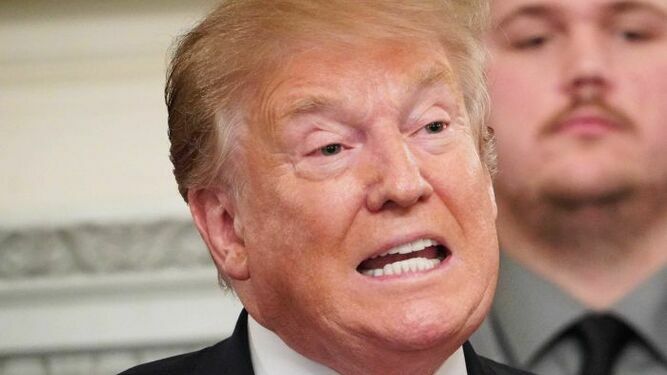 But the prosecutor does not “exonerate” the president of the accusation of obstruction of justice on the Russian issue, according to a summary of Mueller’s report published on Sunday, which leaves doubt that his Democratic opponents are preparing to exploit. 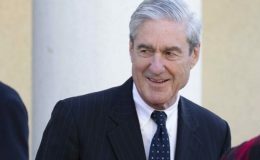 The conclusions of the Mueller investigation, released by Attorney General Bill Barr, constitute a victory for the president, who had repeated for months that there had been no “collusion” with Russia, and a breath of oxygen to the Republican millionaire in the face of 2020 elections, where he will seek a new four-year term. “No (there was) collusion, nor obstruction, total EXONERATION,” the president tweeted on Sunday, who for months had denounced a “witch hunt” orchestrated by Democratic opponents. “It’s a shame that our country has had to go through this, to be honest, it’s a shame that its president had to go through all this,” he reacted to journalists in Florida, before boarding his plane to return to the White House . “It was an illegal attempt to overthrow that failed,” he added. In reaction to the report, the Kremlin again refuted on Monday all interference in the US presidential election in 2016, a refusal in conflict with the own conclusions of Mueller and the US intelligence community. In a four-page communication summarizing Mueller’s findings, Barr said no member of Trump’s campaign team was involved in Russia’s efforts to hack into the Democratic Party’s computers and flood social networks with misinformation to harm his Democratic rival. Hillary Clinton. 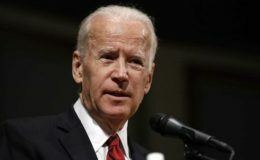 The Democratic leaders of the United States Congress on Sunday demanded the publication of the “complete” report, considering that Barr is not “a neutral observer”. “The letter from Attorney General Bill (Barr) raises as many questions as [the ones] he answers,” wrote House Democratic Speaker Nancy Pelosi and minority leader in the Senate Chuck Schumer. “It is urgent that the full report and associated documents be made public,” they added.